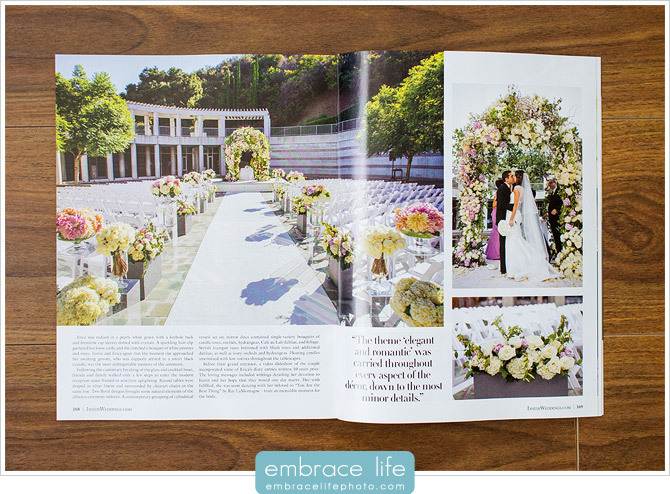 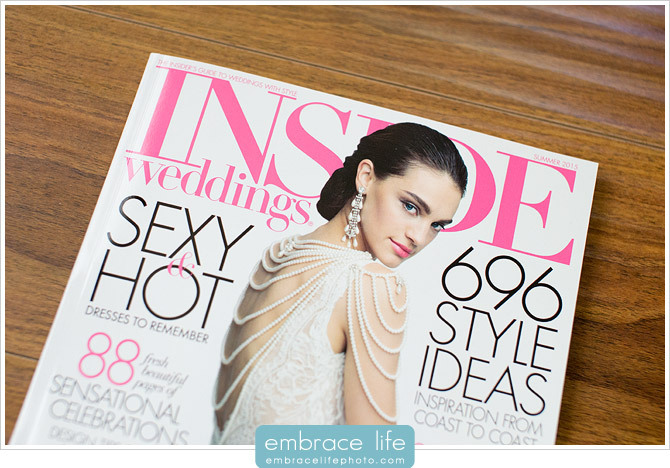 We’re very excited to share our latest Inside Weddings magazine feature from the Summer 2015 issue. 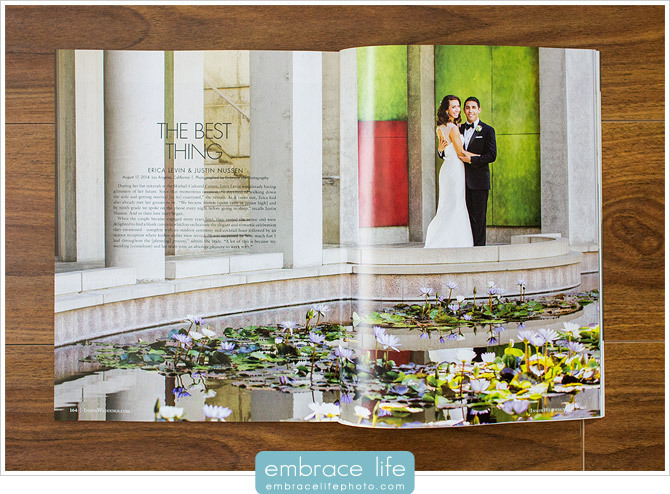 Erica and Justin’s Skirball Cultural Center wedding photographs showcase the work of some incredibly talented Los Angeles wedding vendors like wedding consultant, Linda Howard, The Hidden Garden Floral Design, The Butter End Cakery, and many others (listed below). 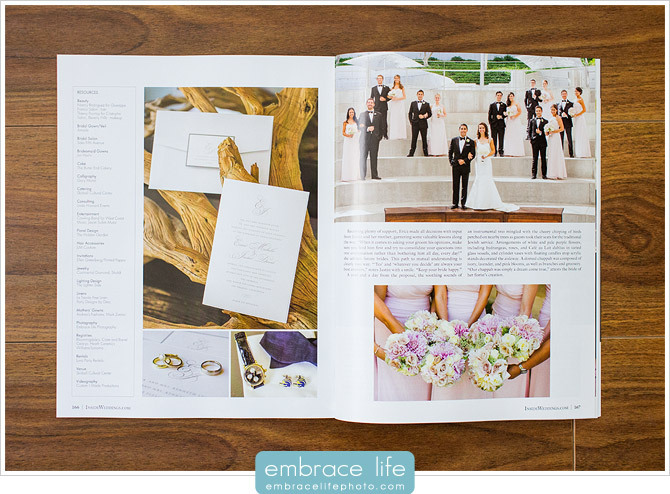 It’s very rewarding seeing our wedding photography beautifully printed on eight pages of this exceptional magazine. 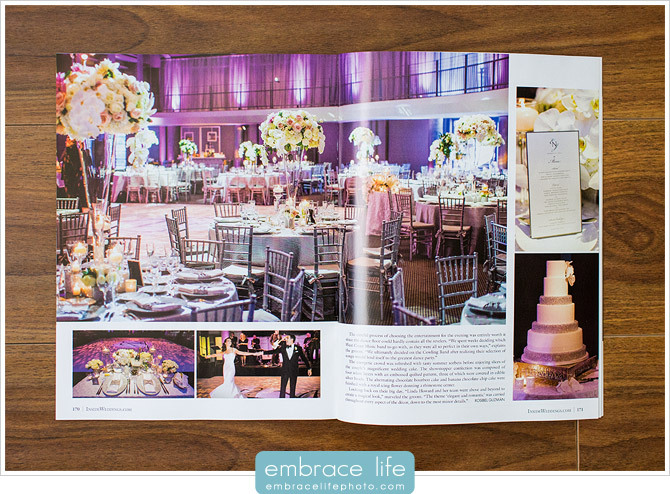 We’re sure you’ll agree that Erica and Justin’s elegant and romantic wedding is well deserving of the attention.